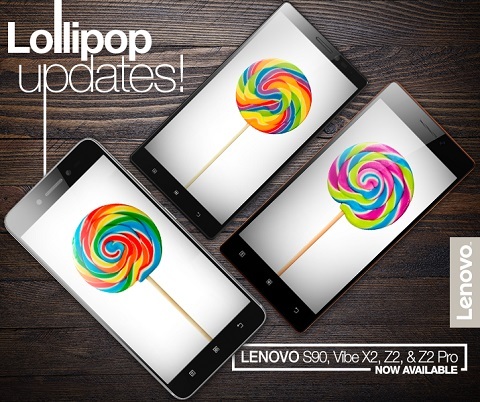 Lenovo A8-50, the company’s latest Android tablet is now available in India on Flipkart for Rs. 17,490. 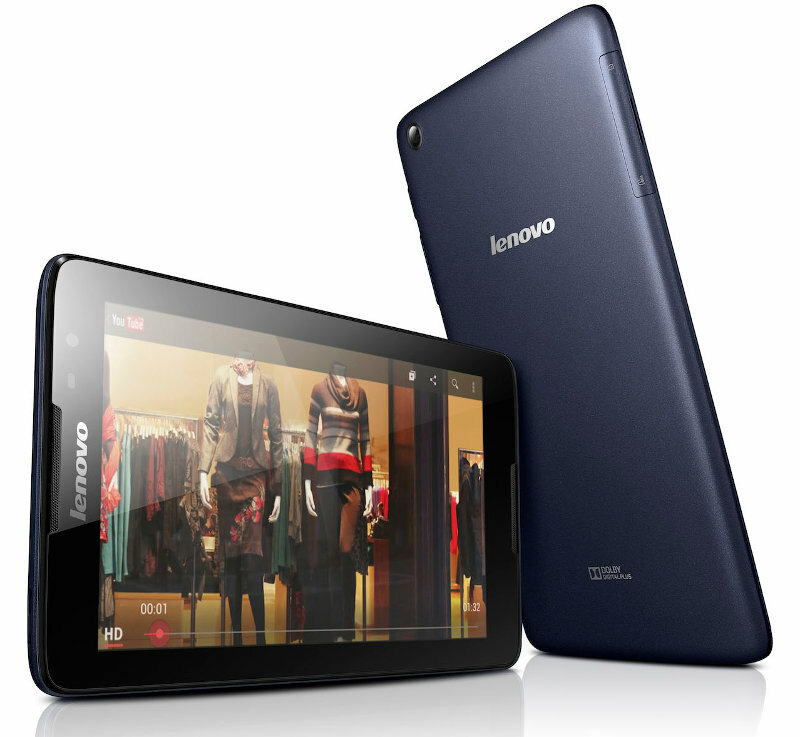 Earlier Lenovo also launched the A7-30 and the A7-50 tablets in India. All this android tablets were launched together earlier this year. The Lenovo A8-50 sports a 8-inch display while the A7-30 and the A7-50 features a 7-inch display with 1024 x 600 pixels screen resolutions. So lets check the below detailed specs and features of Lenovo A8-50 Android KitKat Tablet. The Lenovo A8-50 comes with 8-inch (1280 x 800 pixels) capacitive touchscreen display and includes 1.3GHz Quad-Core MediaTek 8382 processor. The tablet runs on Android 4.2 Jelly Bean out of the box which can be upgradable to Android 4.4 KitKat OS. 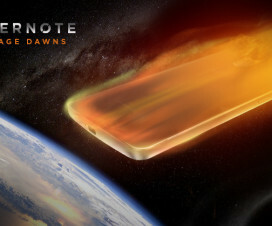 It has thickness of 8.9mm and weighs 360 grams and includes connectivity options like 3G, WiFi 802.11 b/g/n, Bluetooth 4.0 and GPS. Apart it also adds 3.5mm audio jack, dual front-facing speakers and Dolby Digital Plus. The Lenovo A8-50 features a 5 MP rear camera on the front and there is 2 MP front facing camera for video calls via Skype and other calls. Coming to the storage of the tablet, it has 1GB RAM for multitasking, 16GB inbuilt memory and the secondary storage can be expandable with microSD card. It packs with 4200 mAh battery on the back which is expected to provide backup for the entire day. The Lenovo A8-50 Android tablet comes in different range of colors, but currently the device is available in Midnight Blue color in India. The tablet has price tag of Rs. 17,490.